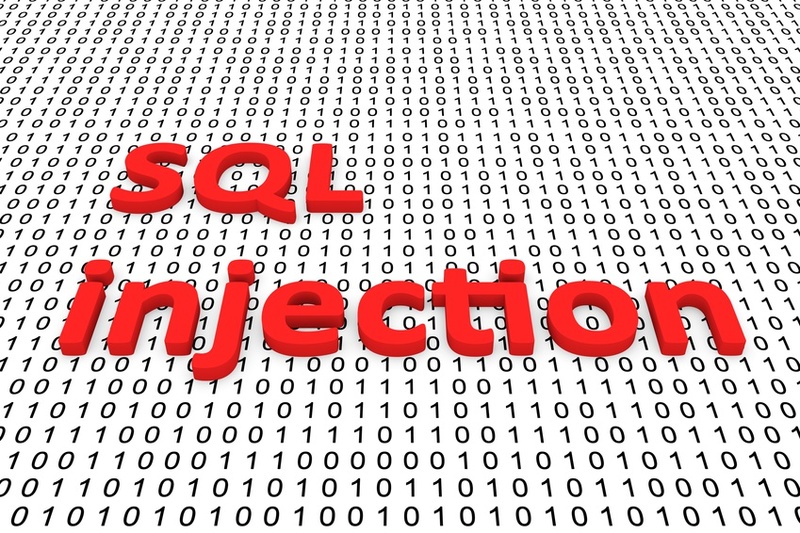 SQL Security: What Are SQL Injection Attacks and How Can You Defend Against Them? Home » SQL Security: What Are SQL Injection Attacks and How Can You Defend Against Them? SQL Server Databases are necessary tools for a wide variety of businesses in 2017. Not only do these databases optimize the way business store data, but they also allow managers to easily find information and spot trends. But, like any technology, SQL databases are vulnerable to a number of different hazards. According to a recent Small Business Trends survey, in the last 12 months alone 26% of business have experienced an SQL injection attack, making it one of the most common hacking techniques. So what are SQL injection attacks, and how can you practice SQL database security to defend your business from them? The chief way that a hacker can gain access to your SQL database admin accounts and cause damage is through unsanitized input data. Simply put, any open interface or input that is not password restricted — even the sign in form itself — is at risk for attack. One common trick among cyber attackers is the inclusion of special characters in an input form, which can cause an error. Even though the hacker has not gained access to the server, they have learned a valuable piece of information about your database. They can repeat this process, slowly tricking your system into revealing more and more of its coding until your database is left totally unprotected. There even exists a popular software designed to exploit these weaknesses, a program called Havij produced by an Iranian security firm. This malware makes SQL injection attacks so simple that almost anyone with internet access can perform them. And, unfortunately, this is just one common way hackers will try to undermine your SQL database security. There are a number of ways to protect your business’s data from such attacks. One of the most important is to go through and sanitize your data. That means if you have a form where you ask for an age, the only characters than can be inputted at all will be numbers. By restricting what is allowed to be entered, you are preventing errors from occurring and potentially exposing weaknesses in your business’s database infrastructure. Beyond that step, you can also use firewall applications and other security features to help protect your SQL Server. Reach out to SQL database consultants and see what steps you can take to further improve your SQL database security. In extreme cases, you may need an SQL database designer to help rebuild your system to guard against new threats. The unfortunate truth is that no SQL database security system is ever 100% accurate. That is why it is important to always be vigilant when it comes to cyber security. Keep an eye out for unusual behavior or, if you don’t have the expertise to monitor threats yourself, hire an SQL DBA consultant to remotely monitor the health of your SQL server in real time. For instance, at Kingfisher Technologies we offer a wide array of services to protect your business’s database from both external and internal threats. Our SQL database designers have years of experience, and they’ve made us a leader in SQL database design, security, analysis, and maintenance. If you have any questions about better securing your SQL Server Database or our SQL DBA services, don’t hesitate to contact the experts at Kingfisher Technologies today.